NATO Secretary General Jens Stoltenberg is coming to Latvia and Lithuania next week. 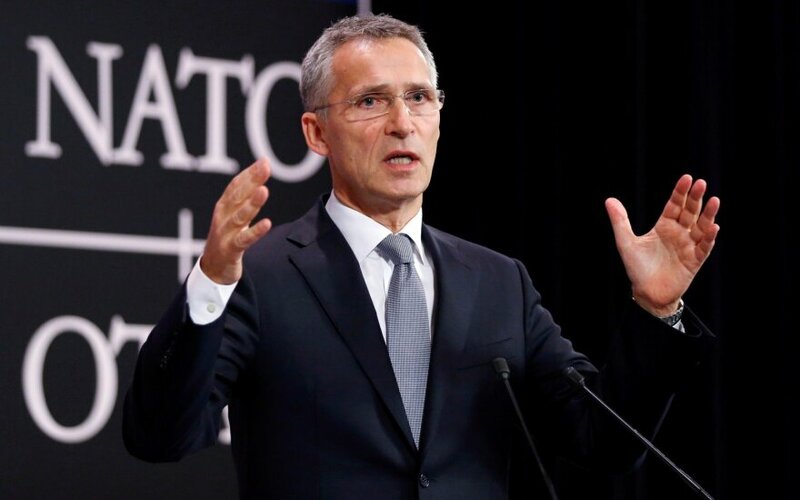 Stoltenberg is scheduled to attend a ceremony marking the deployment of NATO's battalion in Latvia at the Camp Adazi on Monday and to observe the Iron Wolf exercise in Rukla, in Lithuania, on Tuesday, NATO said in two separate press releases. The secretary general is also to meet with top Latvian and Lithuanian officials. In response to Russia's actions in Ukraine and the Baltic Sea region, NATO is deploying a multi-national battalion of around 1,000 troops in each of the three Baltic countries and Poland.